Description Look at this 2018 Dodge Grand Caravan SE Plus. Its Automatic transmission and Regular Unleaded V-6 3.6 L/220 engine will keep you going. 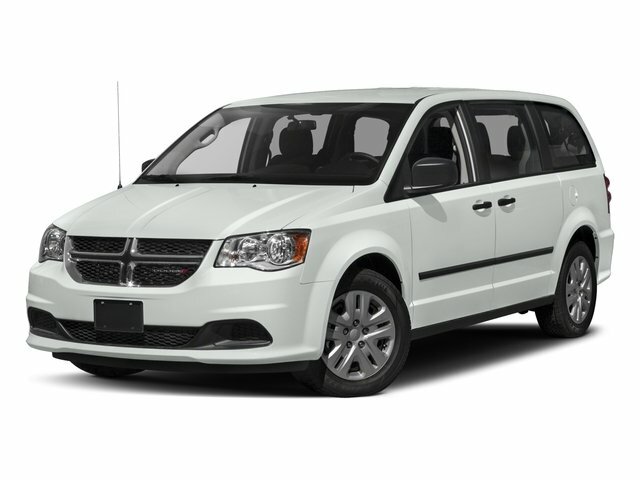 This Dodge Grand Caravan comes equipped with these options: WHITE KNUCKLE CLEARCOAT, TRANSMISSION: 6-SPEED AUTOMATIC 62TE (STD), TIRES: P225/65R17 BSW A/S TOURING (STD), QUICK ORDER PACKAGE 29H SE PLUS -inc: Engine: 3.6L V6 24V VVT, Transmission: 6-Speed Automatic 62TE, Floor Console w/Cupholder, Instrument Panel w/Piano Black Applique, Blacktop Package, Gloss Black Grille, Silver Accent Stitching, Black Headlamp Bezels, Front Fog Lamps, Rear Fascia Scuff Pad, Body Color Exterior Mirrors, Highline Door Trim Panel, Automatic Headlamps, Premium Interior Accents, Remote Start System, Security Alarm, Security Group, Leather Wrapped Shift Knob, Uconnect Voice Command w/Bluetooth, Bluetooth Streaming Audio, Remote USB Port, Leather Wrapped Steering Wheel, Sirius Satellite Radio, 1-Yr SiriusXM Radio Service, For More Info, Call 888-539-7474, MANUFACTURER'S STATEMENT OF ORIGIN, ENGINE: 3.6L V6 24V VVT (STD), BLACK, PREMIUM CLOTH BUCKET SEATS, 2ND ROW STOW'N GO BUCKET SEATS -inc: 3rd Row Stow 'N Go w/Tailgate Seats, Wheels: 17" x 6.5" Aluminum, and Vinyl Door Trim Insert.